and entertainers in New Zealand, and can supply bands, duo’s, solo artists even celebrants, photographers and people to film your event. We have featured a few of our stars below but please contact us if you have a something specific in mind. We can supply every genre from Jazz to Pop, Blues, classic covers, Rock even Greek traditional music and string quartets! Call Dunken on 0223 201 202 now to discuss your requirements. featuring some of the best musicians in town! Originally the resident house band at the “Soul Pit” nightclub in Auckland’s notorious Fort St, and later at “Grand Central” in Ponsonby, The Soul Pit Orchestra have built up an enviable reputation playing Vintage Soul and Motown classics with a passion and groove that pretty much guarantees them a crowd wherever they play. 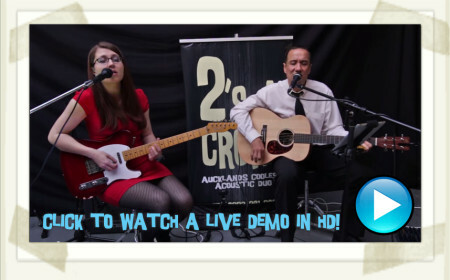 “2′s A CROWD are a very cool looking and sounding acoustic duo that specialize in keeping the corporate event, wedding or after-work crowd eating, drinking and tapping their feet. 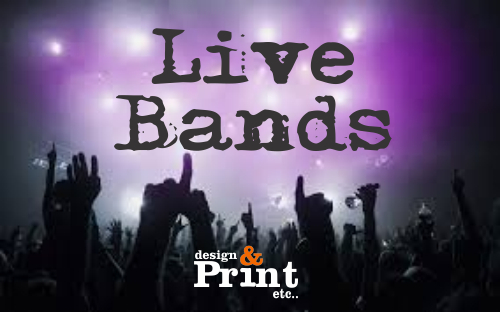 This great little party band plays everything from classic 60s soul, to 70′s classics and a pretty varied selection of everything else from Gershwin to The Beatles and Foo Fighters all with a fun, laid-back unplugged vibe. they have their own PA and play all over New Zealand as well as having residencies at many bars in Auckland! 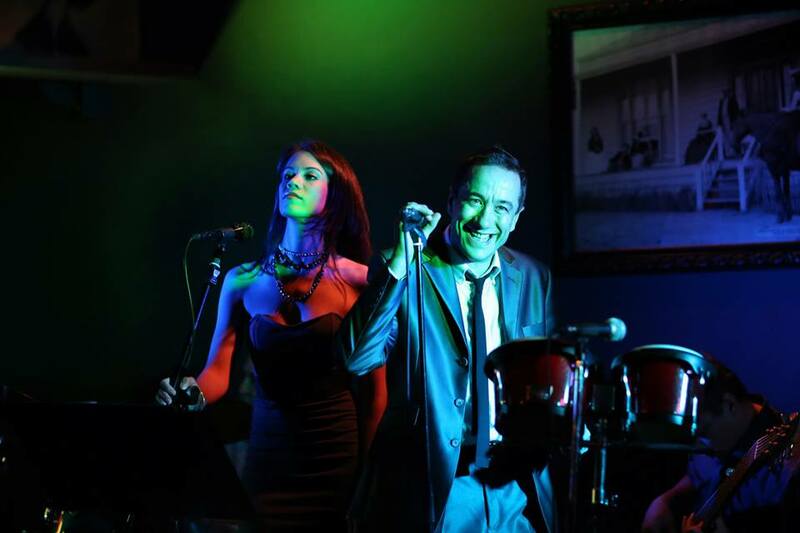 Available as a duo or with the addition of a very talented bass player to add that little bit of dance-ability to the night! Vocals, upright bass and keyboards – these guys are mega-talented and play a mixture of old school jazz standards, blues, Rat Pack classics and some very cool jazzy re-workings of popular tunes. The perfect choice if you are trying to create a bit of atmosphere and class to your event. Boom! Boom! Deluxe! 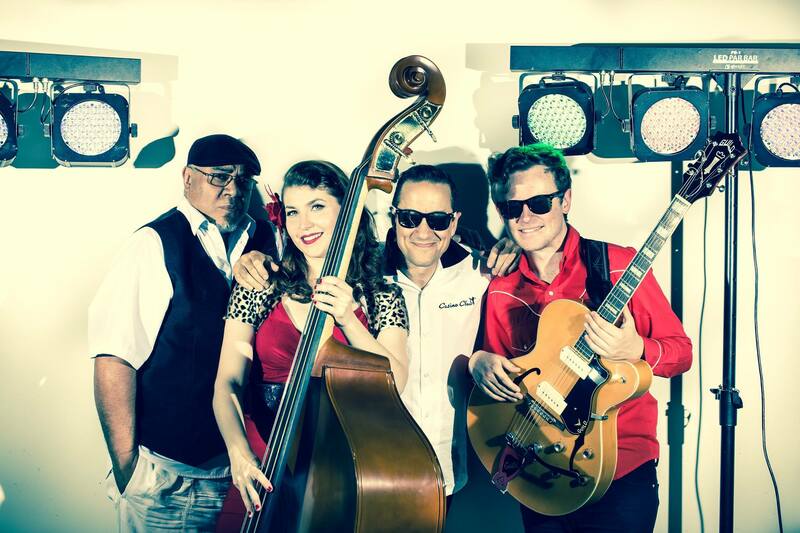 are an incredibly talented Auckland-based band playing Rock n’ Roll and Rockabilly music – A mix of authentic 1950’s and 1960’s classics laced with clever re-workings of modern songs in the Rockabilly style. An absolute guarantee of dancing and good times!